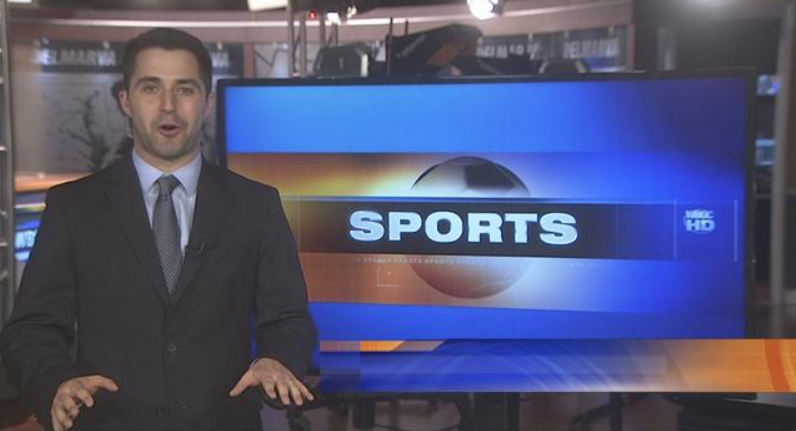 WBOC-TV 16, Delmarvas News Leader, FOX 21 – Zach Parnes has the latest on all things athletics, including…. 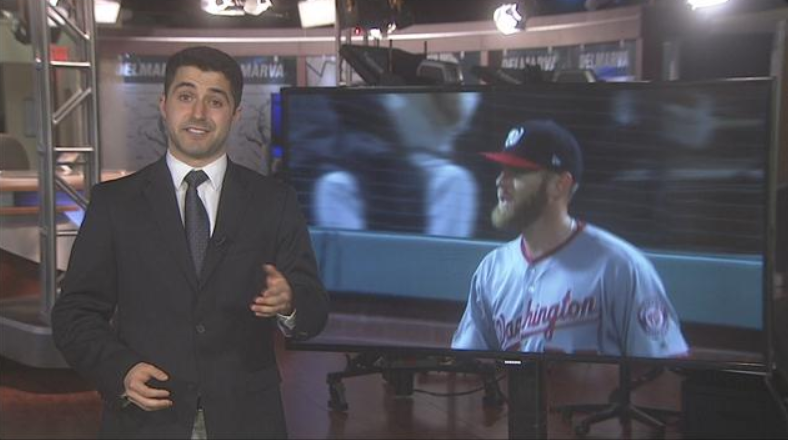 Game 6 recap of the Caps and Hurricanes Shorebirds keep on winning And the Orioles defeat to Chicago…. 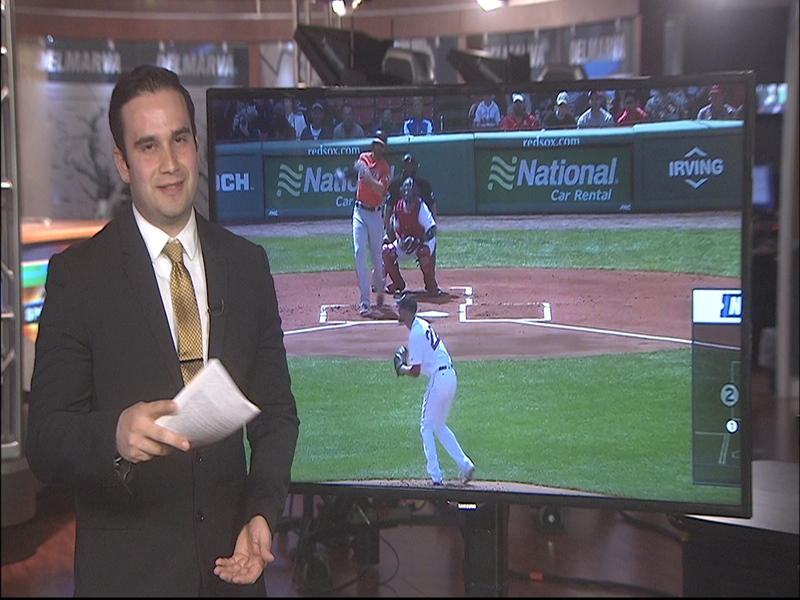 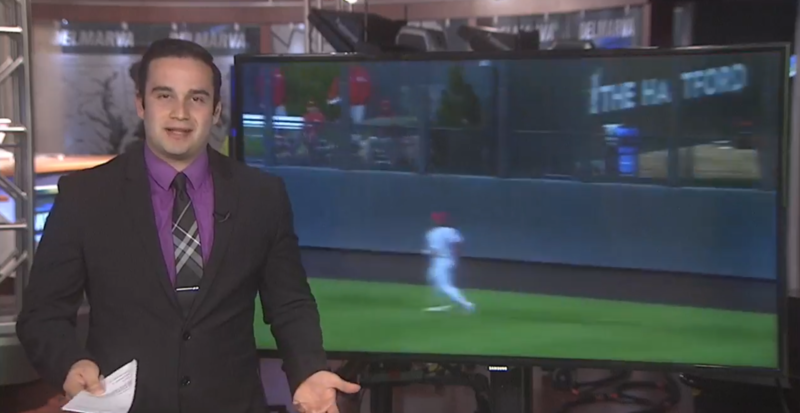 WBOC-TV 16, Delmarvas News Leader, FOX 21 – WBOC Sports’ Jose Cuevas recaps: Game 3 of the Rockies vs. Phillies Adrian Granados vs. Danny Garcia and Katelyn Ohashi amazes us again with a spectacular floor routine. 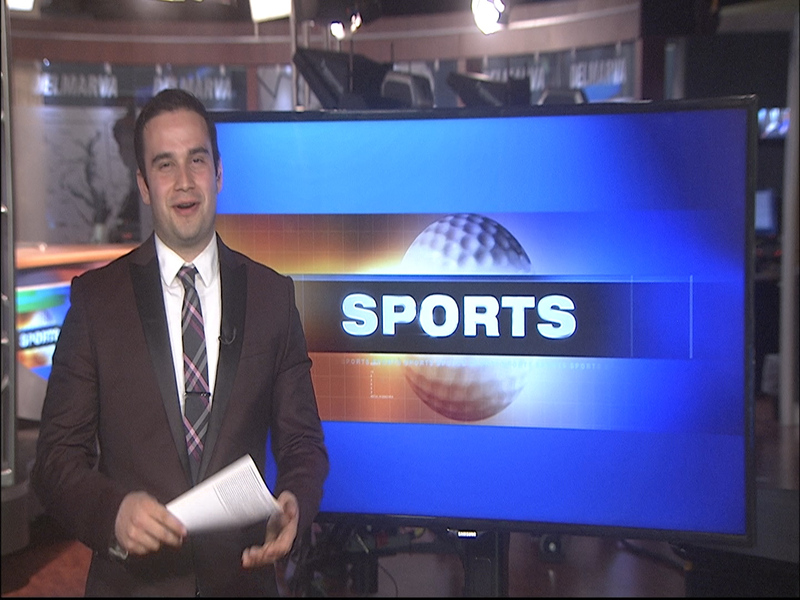 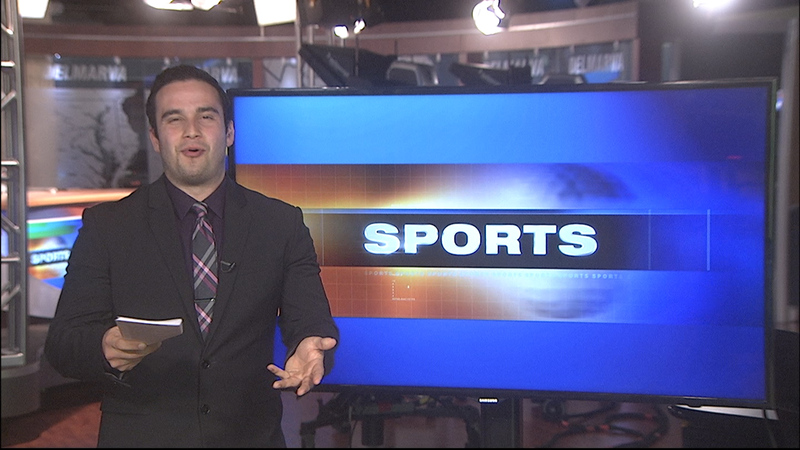 Don’t miss more sports on WBOC news at at 10 and 11! 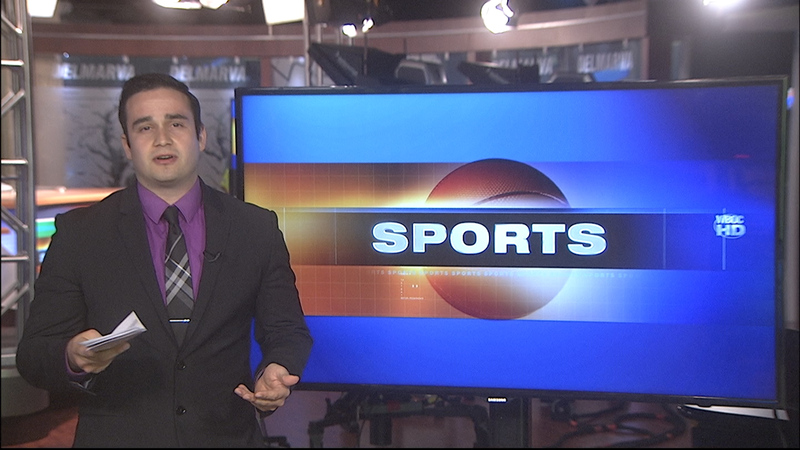 WBOC-TV 16, Delmarvas News Leader, FOX 21 – WBOC Sports’ Jose Cuevas recaps: Salisbury Lacrosse vs. Southern Virginia Salisbury Women’s Lacrosse vs. Southern Virginia Orioles vs. 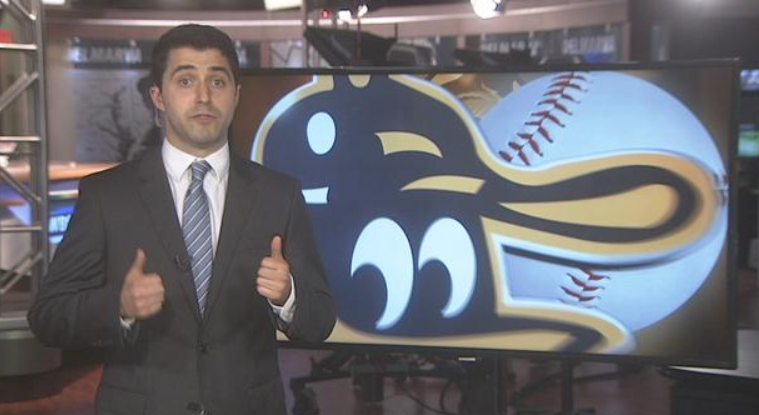 Twins Shorebirds vs. Grasshoppers Phillies vs. Rockies Predators vs. Stars Capitals vs. Hurricanes and the 76ers vs. Nets! 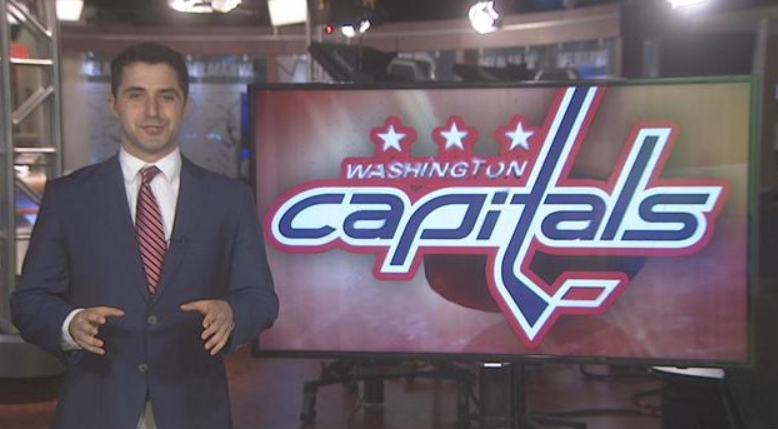 WBOC-TV 16, Delmarvas News Leader, FOX 21 – WBOC Sports Report for April 15th includes… Capitals vs. Hurricanes Game 3 UMD losing Bruno Fernando and Anthony Cowan Jr. Jimmy Johnson runs the Boston Marathon And the Shorebirds win in extras!